Eureka Concepts Pty Ltd ABN 85 137 633 722 is the exclusive distributor of the Ezyroller range in Australia. We have been in business since 2009. For countries other than Australia, please click here. Ezyroller is a registered trademark of Ezyroller LLC. The Ezyroller is protected by several international patents. 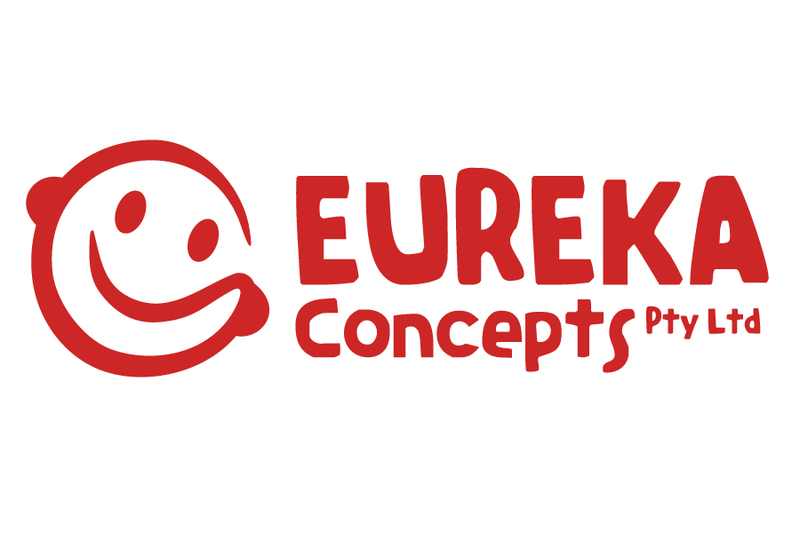 Eureka Concepts is an independant australian distributor and is not a subsidiary of Ezyroller LLC. We are a proud member of the AUSTRALIAN TOY ASSOCIATION (ATA) and of the National Online Retailers Association (NORA).